1. Awards Season rolls on. 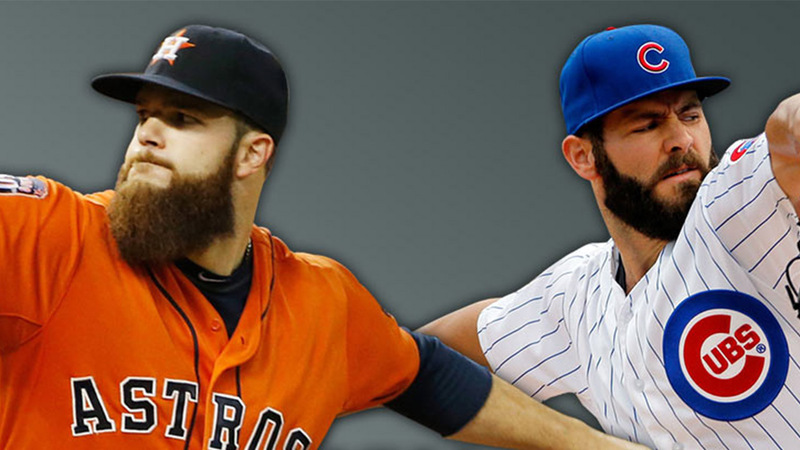 The Unbiased MLB Fan looks at the tough Cy Young decisions that went the way of Dallas Keuchel and Jake Arrieta. 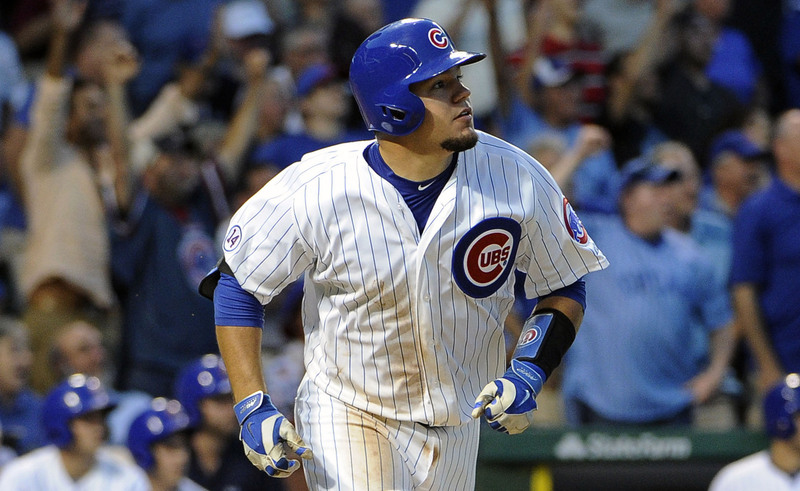 Cubs Vine Line Blog paid tribute to their ace, who became the fifth Cubs pitcher to win the award. 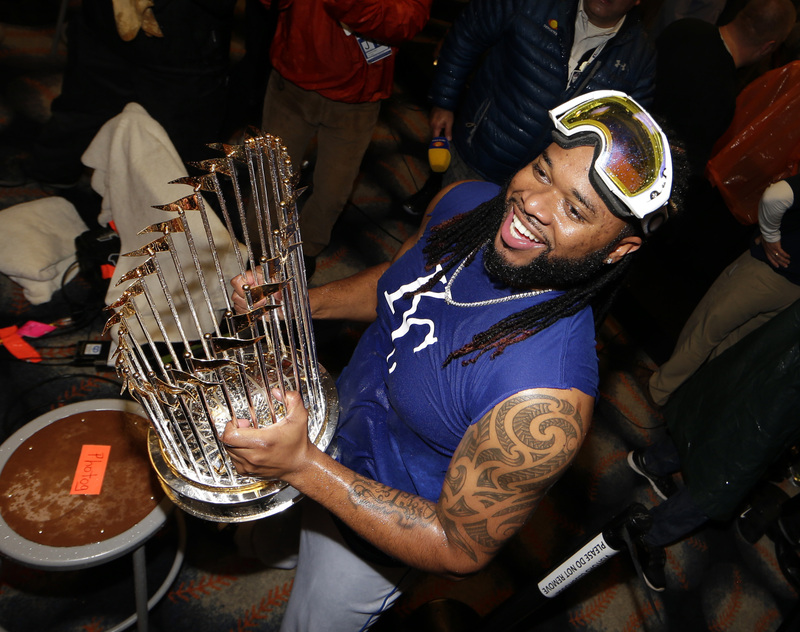 Carrie Muskat compiled some of the reactions to the announcement, while The Bears and Their Cubs is loving the Cubs’ sweep of Rookie of the Year, Manager of the Year and the Cy Young Award in the NL. Dodger Insider highlights the outstanding seasons by Zack Greinke and Clayton Kershaw, who came up just short in the voting. In the AL, Tblaze Sports Report lays out the case for why the voters went with Keuchel. 2. Hot Stove. Sons of ’84 processes the Tigers’ trade for Francisco Rodriguez, and MLB.com beat writer Jason Beck explains how new GM Al Avila’s search for a new closer landed him K-Rod. Call to the Bullpen hopes this move works out better than the Tigers’ previous ones involving closers. 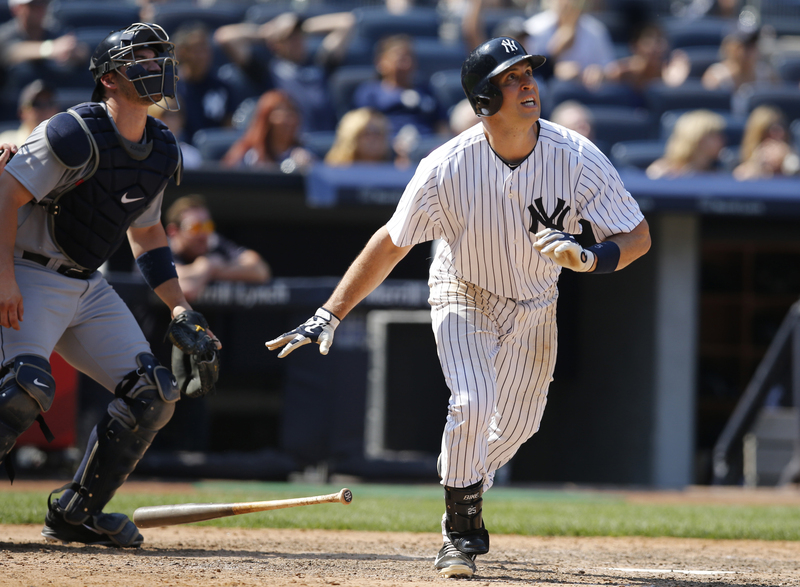 A View from the Bench notes that players who parlay big stolen base numbers into big free agent deals often see a decline in those numbers. GENY Mets wonders if we’ve seen the last of Ruben Tejada in a Mets uniform, as A blog (mainly) about Dutch baseball doesn’t expect to see the Yankees spend big this winter, as they focus on homegrown talent. 3. Staffing decisions. The Dodgers reportedly are nearing a decision on their new manager, and It’s Always A Good Dre in L.A. can’t wait to see who the next skipper is. MLB.com Angels beat writer Alden Gonzalez updates the holdovers and the changes on the Angels’ coaching staff and in their front office. From the Corner of Edgar & Dave unveils a face familiar to baseball fans as the organization’s new AAA hitting coach, and Dodger Insider profiles award-winning minor league coach John Shoemaker. 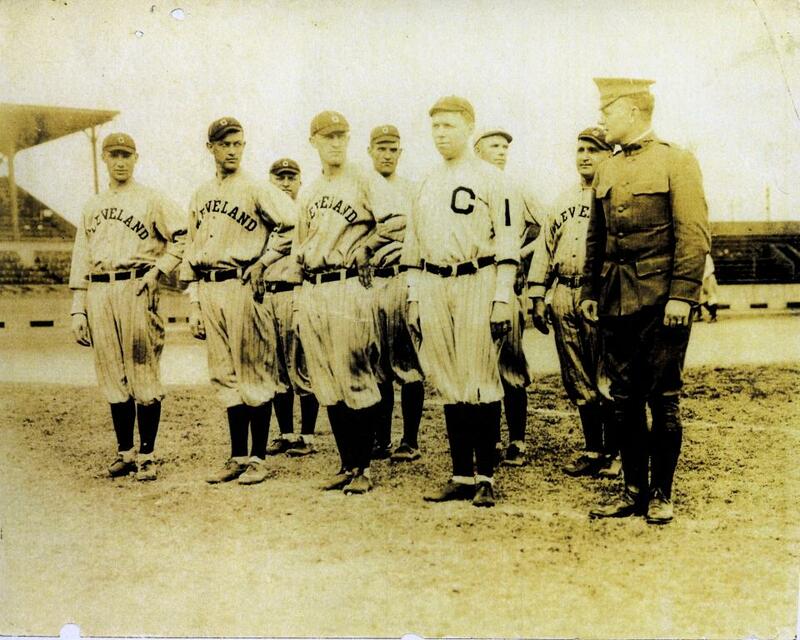 Did you know nine Indians players served in World War I? TribeVibe pays tribute. Justice4U explains why the Cardinals are poised to overcome their latest injury. Should your club sign a big-name free agent? A View from the Bench says maybe not. 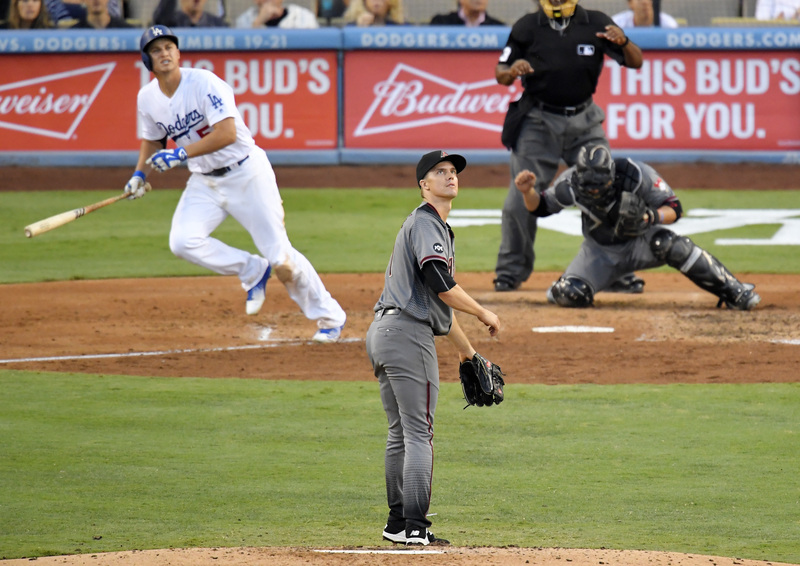 What are the risks of signing Zack Greinke? Read the Opinions of Stephen Ruderman. 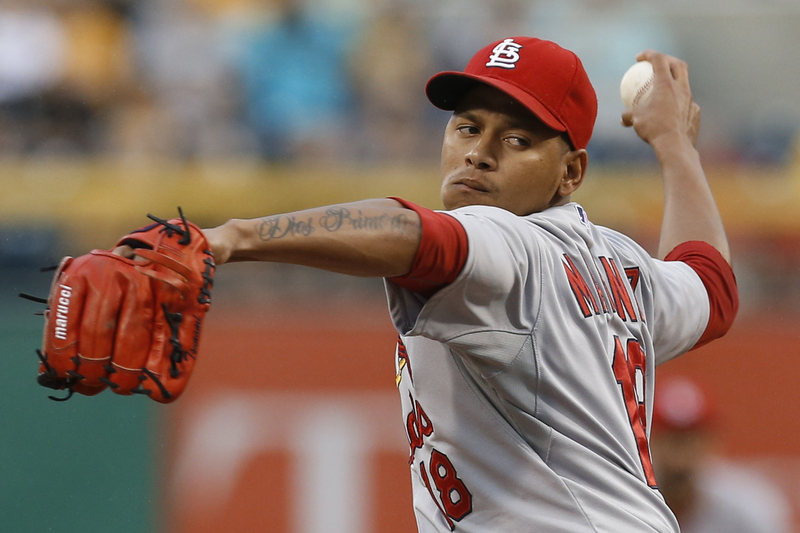 Stlcardinalsminimo writes that big long-term deals often end up costing teams. “Is it really just a week into the offseason?” asks Confessions of a Mariners Fan. The Unbiased MLB Fan has the list of Gold Glove finalists and winners. Agree? Andrelton Simmons didn’t get another Gold Glove, disappointing The Wayniac Nation. Who’s next into the Hall? Sons of ’84 and The Sports Buster make their picks. 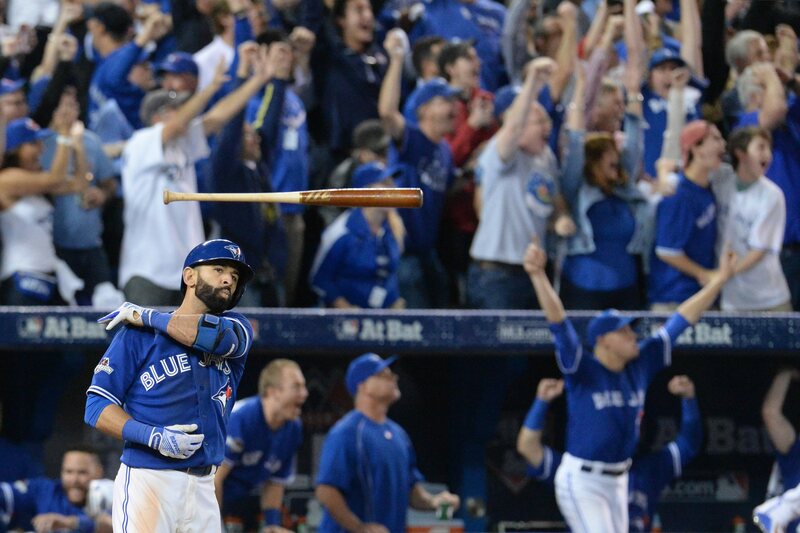 Did the Mariners win the first major trade of the offseason, as BBST believes? The Rainout Blog looks at whether Dusty Baker can make it reign in Washington. Will Jurickson Profar still be a Ranger on Opening Day? Newberg Report explores. It’s going to be an interesting winter for the Reds, writes The Baseball Haven. Want to smile? Read Beyond the Ballpark on Giancarlo Stanton’s work with kids. If you’re looking for All-Fan Giveaways at Miller Park, The Brewer Nation has a list. 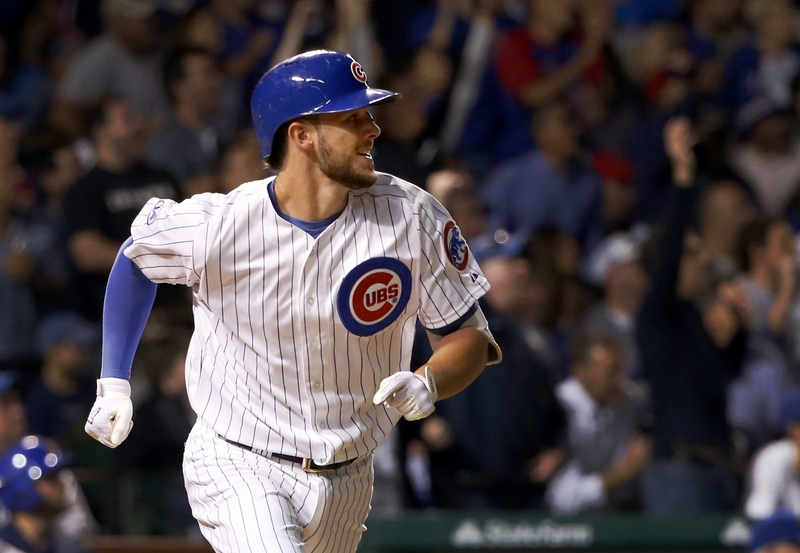 MLB.com Fantasy 411 did an early 2016 mock draft if you want to start your prep. Dodger Insider highlights how the team has been looking to foster innovation. What are you wondering this Wednesday? Tell us about it in the comments!